Many of today’s health and beauty products are laden with damaging chemicals that can create more problems than they solve. 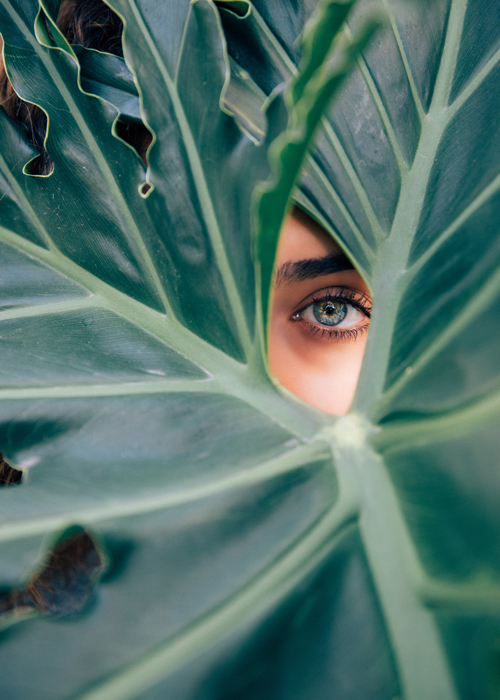 EWG’s Skin Deep Cosmetics Database (a third party consumer awareness group) rates nearly 80,000 health and beauty products on a hazard scale of 1 to 10. To see how the products you are using rate, visit www.cosmeticsdatabase.com. You may be alarmed by what you discover. Verefina products are carefully created to provide a safe and nourishing answer to body care. Based on EWG's rating criteria, Verefina products are all rated with the lowest hazard score of 1 because they are developed with natural ingredients designed for our bodies. We invite you to try our refreshingly safe products. You will look and feel better, and best of all, you will know you are treating your body with healthful rather than harmful ingredients. *Please note: We are in the process of updating our products with EWG. All products are still rated a 1.